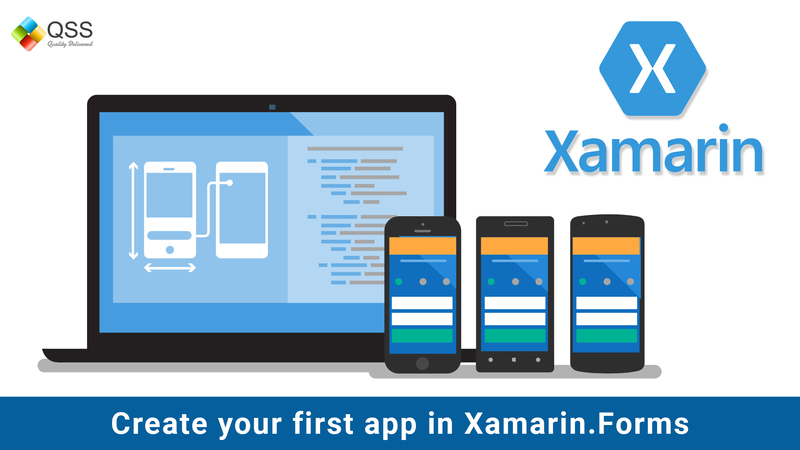 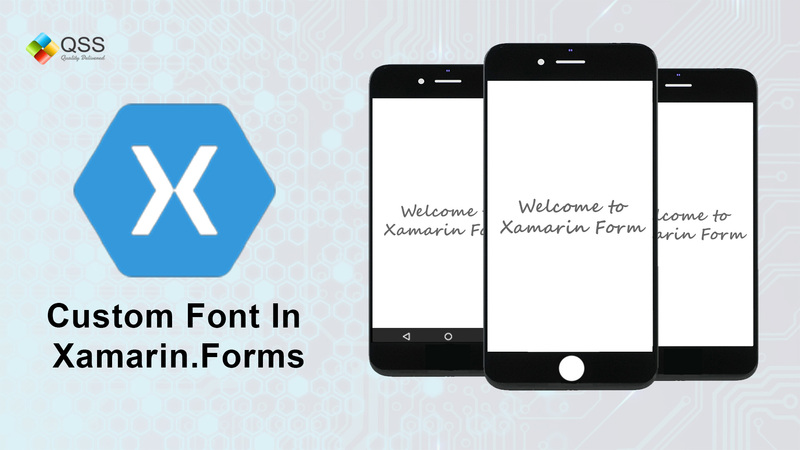 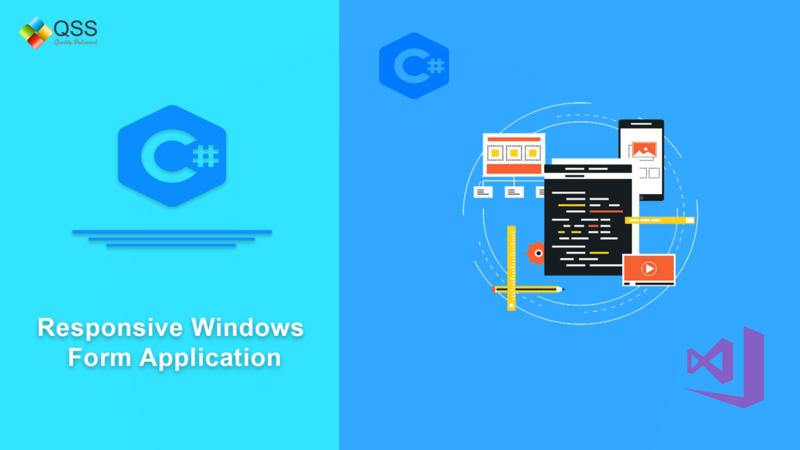 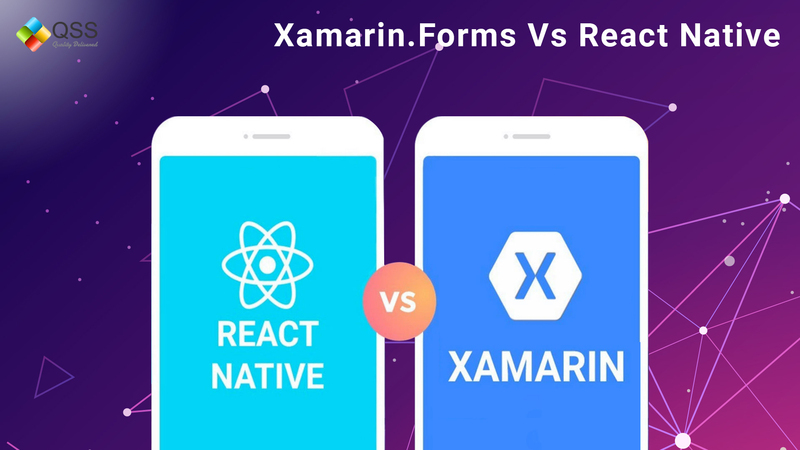 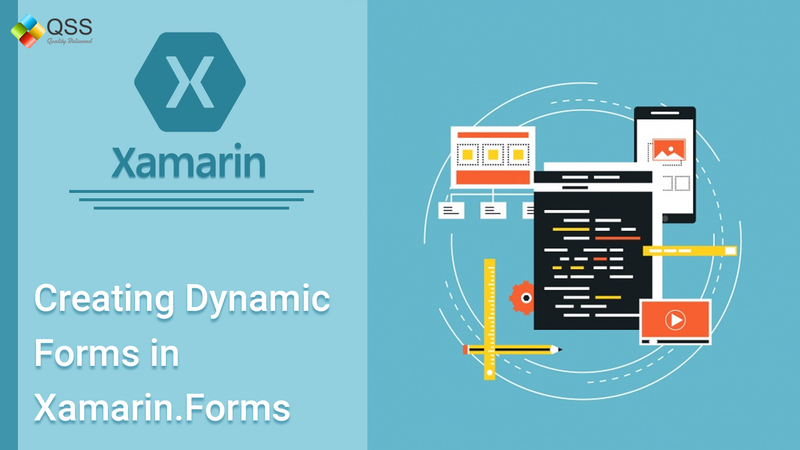 How to add custom fonts in Xamarin.forms? 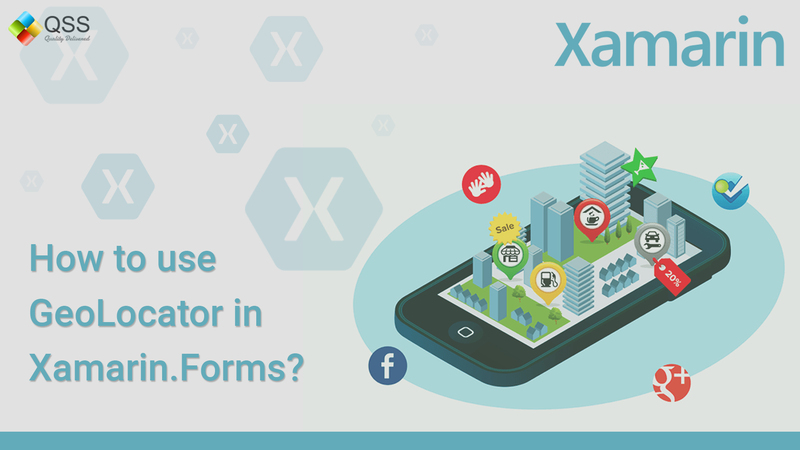 How to use GeoLocator in Xamarin.Forms? 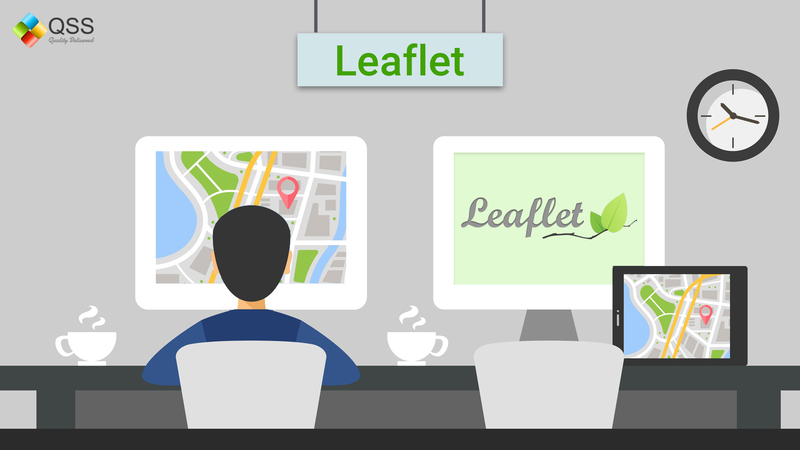 How to use Google Maps in Leaflet?